Very well maintained property! 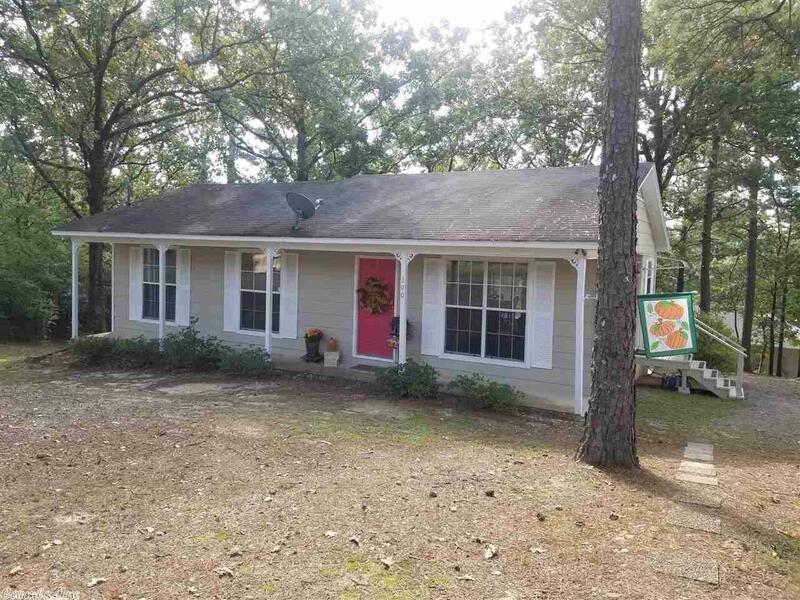 This cute, neat, clean house is the perfect starter home or for an investment opportunity! It has an open concept living room, kitchen & dining area. It has a small front porch and a sweet back deck overlooking the sloping back yard. It is a corner lot and is close to the bypass for quick access to shopping. This one won't last long! The seller will provide escrow funds for new roof at closing.